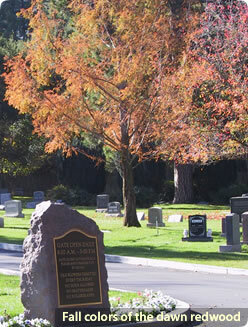 aratoga Cemetery District is governed by a five member Board of Trustees appointed by the Santa Clara County Board of Supervisors. Trustees must be registered voters and residents of the Cemetery District. They may serve no more than three consecutive four-year terms. Board meetings are held at the Saratoga Cemetery District Office (unless otherwise specified) on the fourth Wednesday of each month at 5:00p.m. The agenda is posted 72 hours prior to the scheduled meeting on this website and on a bulletin board outside the District Office. All meetings are subject to the Brown Act and are open to the public. Applications for appointment to the Board of Trustees are available on the County Board of Supervisors website or by contacting the office of the Supervisor for District 5.